Nine to ninety that’s the age range our talks cover. If you are looking for a speaker for your group or club and would like to hear about our work and the animals we photograph both here in the UK and Africa why not book us. Our talks are accompanied by our pictures, projected using our own equipment. All we need is a screen, power and a suitable venue. Duration:- 40 – 90 minutes dependant on requirement. 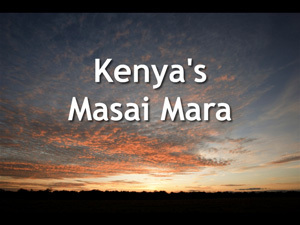 The Masai Mara: is a great place for viewing African game. It hosts one of the most spectacular wildlife events in the world, ‘The Wildebeest Migration’. Our talk will give you an insight to the animals that live in the Mara and how their lives are affected by the annual migration. From the cute to the cruel, our African talk, is a wildlife soap opera. Duration:- 40 – 50 minutes dependant on requirement. 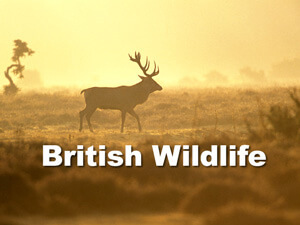 Our talk on British wildlife is full of pictures, taken within the UK. We cover everything from the most common deer you are likely to see in our countryside, to the flowers and insects that decorate the landscape. 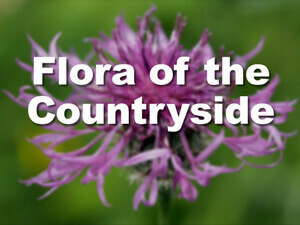 The talk is based around a typical walk you might take and covers habitats from grasslands to rivers and lakes. Here in the UK we have a wonderful variety of plants, due to our geographical location. Our talk will show you details of plants that you are familiar with, but may never have had the chance to look at close up. You will learn not only about the plants themselves, but also about how we have used them to feed and clothe us in the past. From a smart phone to a DSLR we can help you take better pictures. Easy to understand techniques that everyone can use. 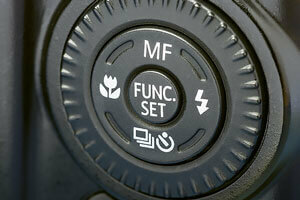 Tips and tricks no matter what type of pictures you want to take. Pets, kids, holidays and wildlife we cover everything you could possible take a picture of. New for 2016 "Elephants in crisis" highlights the poaching of elephants that is taking place for their valuable ivory. 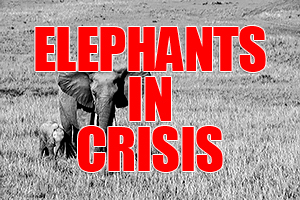 We are very excited about this talk, our hope is that it will raise awareness of the global plight of elephants and encourage people to take action. This talk is produced in association with The David Sheldrick Wildlife Trust and highlights the work of the charity in Kenya.